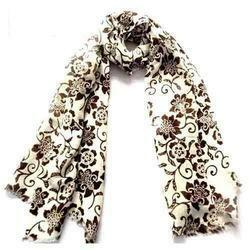 We are the leading manufacturer, exporter and supplier of Printed Scarves, Linen Scarves, Poly Cotton Scarves, Woven Scarves, Artwork & Embroidered Scarves, Solid Colour Scarves, Embroidered Wool Scarves, Brush Work Scarves, Wool Scarves, Silk Scarves, etc. Our product array is manufactured using high quality fabrics and latest technology in complete compliance with the set quality norms. 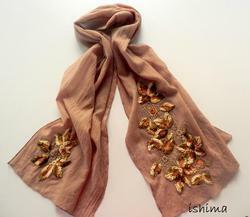 These scarves are highly appreciated among our clients for their perfect stitching, colourfastness and elegant design. In addition to this, we are offering the entire range at cost-effective prices. 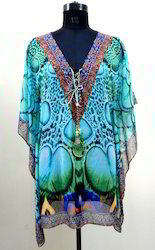 Perfect Kaftan dresses in beautiful colors and embedded with RhineStones . 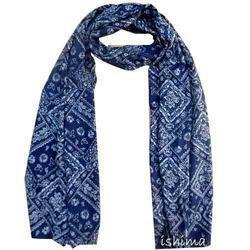 Pioneers in the industry, we offer printed cotton scarf and poly cotton scarf from India. Pioneers in the industry, we offer heavy embroidered scarves, hand embroidered scarves, printed embroidered scarves and embroidered scarves from India. 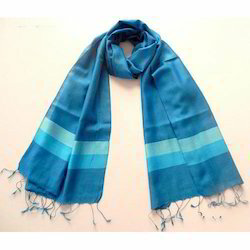 Pioneers in the industry, we offer fancy silk scarves, colored silk scarves, attractive silk scarves and silk scarves from India. 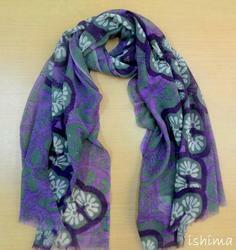 Our product range includes a wide range of fashionable wool scarves, stylish wool scarves and wool scarf. 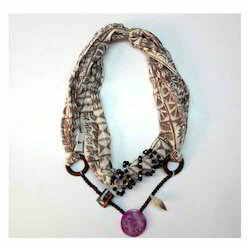 Our range of products include ladies fashion scarves, viscose fashion scarves, printed fashion scarves, fashion scarves and fashion scarve. 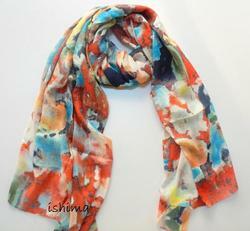 Exporter of a wide range of products which include linens scarves. 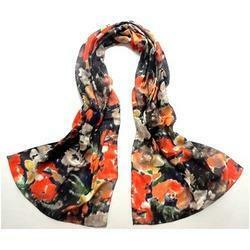 Offering you a complete choice of products which include fancy polyester scarves and fancy cotton scarves. 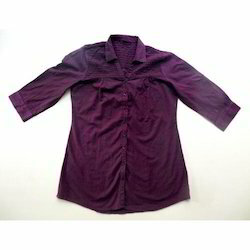 Providing you the best range of women shirts with effective & timely delivery. 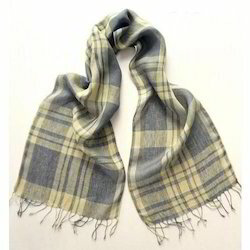 Our product range includes a wide range of linen woven scarf, fancy woven scarf and woven scarf. 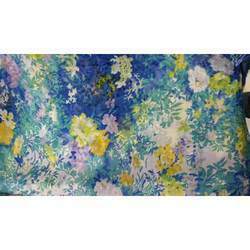 Prominent & Leading Exporter from Noida, we offer ladies fashion scarves for weddings, beach wear dress, jump suit and maxi dress. Prominent & Leading Exporter from Noida, we offer ishima brown ethnic print long rayon kurti.